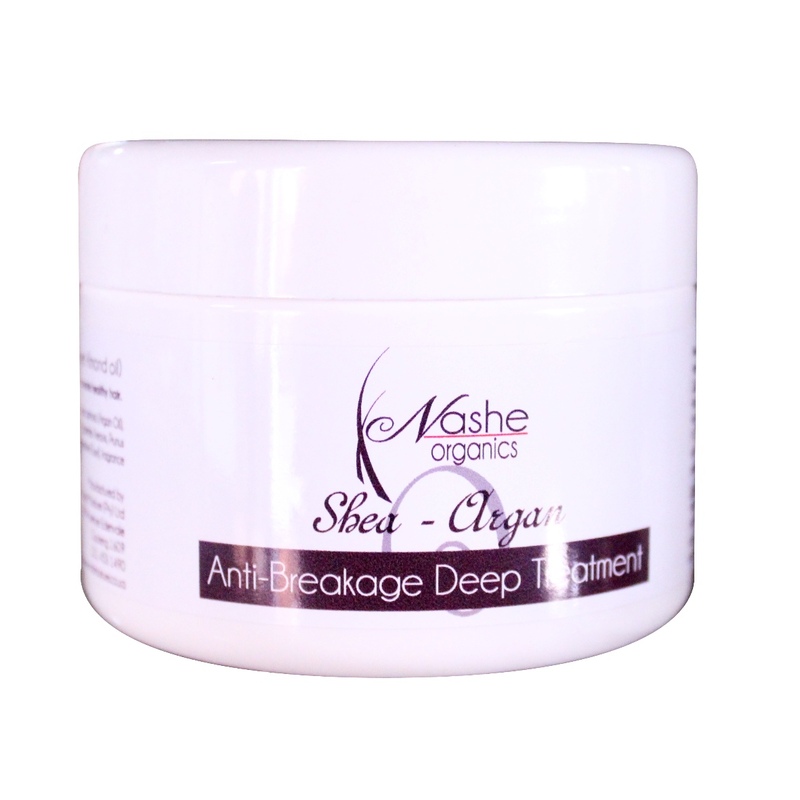 that needs extra strengthening properties that an ordinary conditioner does not give. 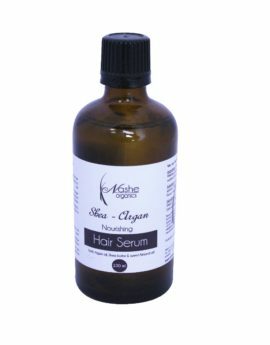 Aqua: Hydrates and moisturises the hair making it soft and manageable. 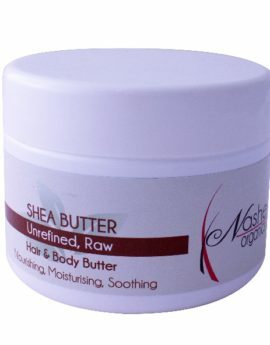 Shea butter: Nourishes the hair shaft, softens & helps with moisture retention. 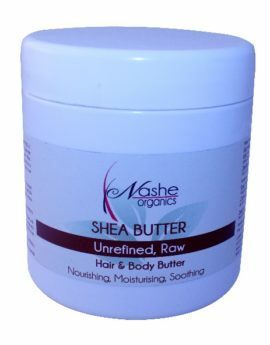 MCC: Conditions the hair making it soft, manageable & stronger. Increases moisture. be able to triple the strength of damaged hair compared to ordinary conditioner.